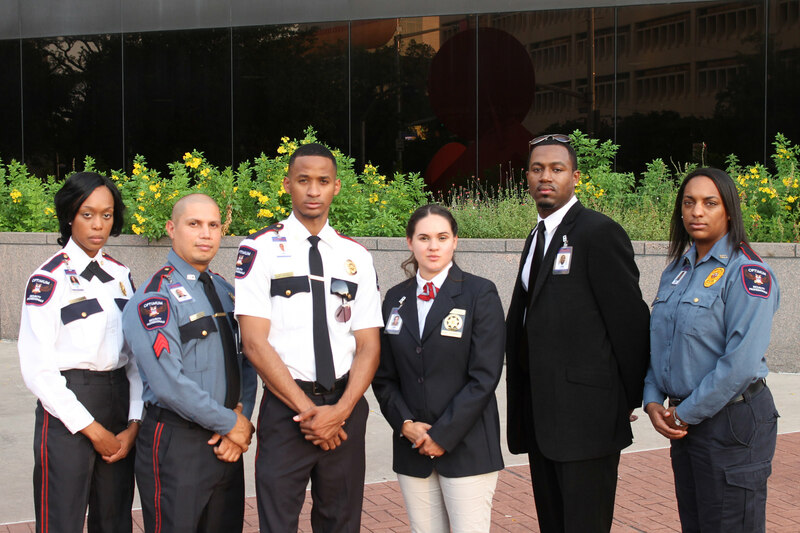 Optimum Security Professionals will provide you with certified, licensed, insured, and bonded Security Guards. Each Security Professional has been screened to the standards of the United States Government Secret Clearance Program. Optimum Security Professionals has taken a unique approach to the business of contract security. Many of our competitors employ minimally screened and trained guards. Our approach involves a proactive theory of well-groomed, exceptionally trained, uniformed security guards. Our strategy entails several steps to mitigate the possibility and opportunity for theft of property, or injury to persons within the facility. The quality we bring to your environment begins long before you see our security guards. The Board of Directors at Optimum Security Professionals has resolved to make the recruitment and training of our personnel the key to our success; in that, we conduct hiring initiatives on a regular basis with over 150 applicants per month, with an average of 10 new appointees.